Jessie J headlines the first day of Birmingham's Fusion Festival at Cofton Park on Saturday August 31. Acts joining her on the bill include JLS, McFly, Amelia Lily and Wiley. The following day, Sunday September 1, sees appearances by The Wanted, The Saturdays, Labrinth, Wretch 32 and Conor Maynard who all play before headliner Ne-Yo. 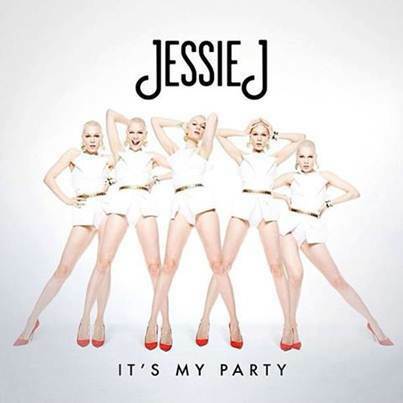 Jessie J is this week celebrating the release of It's My Party, the second single from her highly anticipated second studio album due in the shops later this year. The first single from the album was Wild which stormed into the top five of the UK charts, selling 300,000 copies. Recent weeks have seen Jessie wowing audiences across the UK with her summer series tour, taking to the stage in some of the country's most breath-taking venues such as the Eden Project and Edinburgh Castle. She's also appeared at the V Festival and on October 18 she plays Birmingham LG Arena as part of her Nice To Meet You Tour. X Factor success story JLS are warming up for their Goodbye Tour having decided to quit as a band while they're ahead. Despite finishing second on the X Factor in 2008 they are the only act from the show to have had five number one singles. 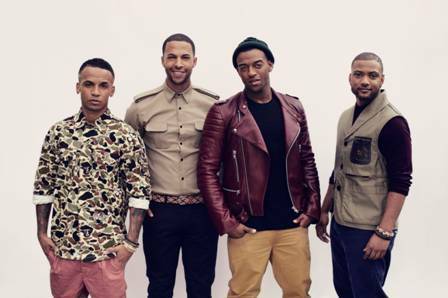 Marvin, JB, Oritsé and Aston have also won two Brit Awards and five MOBOs. They play Birmingham LG Arena on December 11 and 13 as part of their farewell tour. The Saturdays, who appear at Fusion on September 1, are still celebrating the success of their single, What About Us, which was their first UK number one and the fastest selling record of the year, shifting 114,000 copies in its first week of release. Their reality TV series, Chasing The Saturdays, is now being shown around the world and Mollie, Vanessa, Una, Rochelle and Frankie are set to release their new album soon. New single, Disco Love, is released on October 6. The Wanted, who appear on the Fusion Festival stage after The Saturdays, also have their own reality TV series, The Wanted Life. It's just another project in a very busy year for the band who are set to release a new album in September. They even beat One Direction for The People's Choice Award for Favourite Breakout Artist at the beginning of the year.